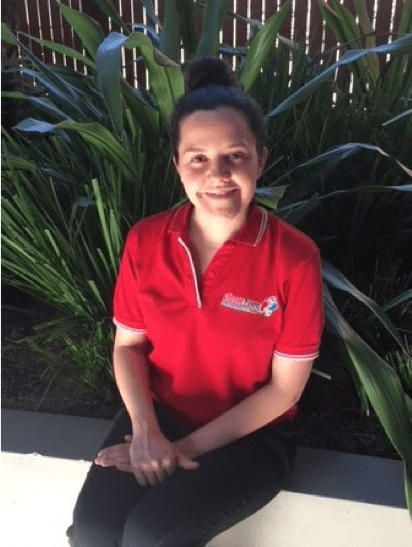 Hi, My Name is Colleen Carey, I have the absolute privilege of being the Centre Manager of Little Feet Early Learning and Childcare. I am originally from a small village in Northern Ireland. After finishing high school, I went on to complete a bachelor’s Degree in psychology at Cardiff University in Wales. 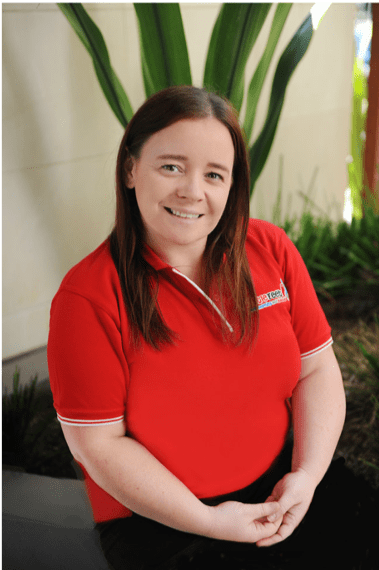 I began my career in Early Childhood Education in 2009 as a Casual Educator for centres Sydney Wide, this was an excellent opportunity to gain experience across a variety of settings. After 1 year I became a Full Time Preschool Teacher and was promoted to Centre Director of the same service in 2011. 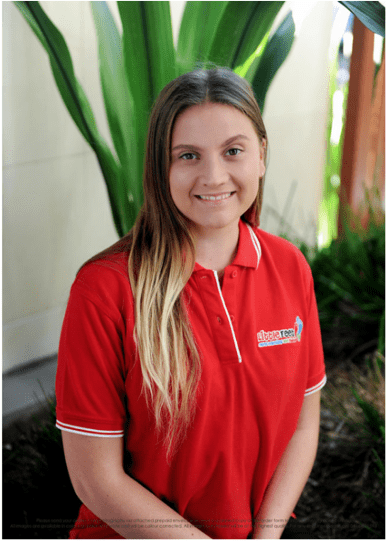 I joined the Little Feet Family in April 2018, and have loved every minute of it, I just love how involved the owners are in their business and how passionate and motivated the team here are about Early Childhood Education. Hello, my name is Keeley. 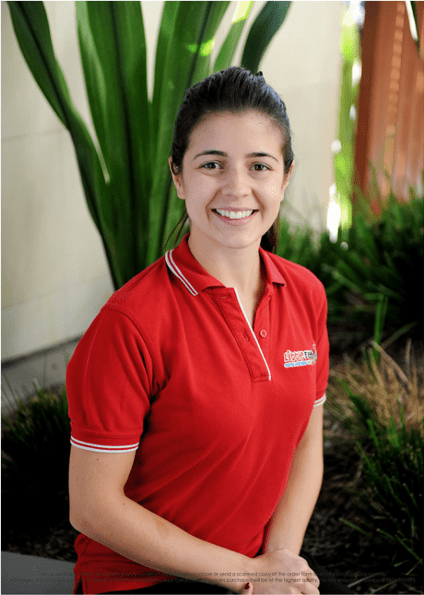 I’m from the UK and came to Australia to study early childhood development. I have just completed my diploma. I believe that children should be able to grow and develop at their own pace and each child has a different way of learning. My goal as an early childhood educator is to provide a safe, secure and comfortable environment so children will love and enjoy learning. 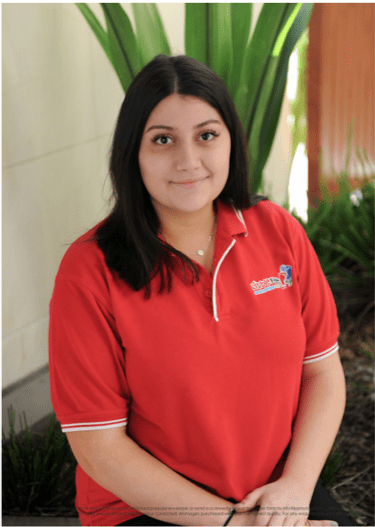 I began my childcare journey in 2014 and am currently completing my diploma in early childhood education, I joined the Little Feet team in 2015 and what an amazing adventure it has been. I am currently a tiny tot educator and my passion for educating children continues to grow every day, being able to watch the children develop and grow knowing that I have had a big part in that gives me such joy. Through creative set-ups, it helps me to understand my children more and allows me to find out their interests and extend them to further develop their knowledge. I am responsible for all centre cooking, menu planning and nutrition. I have been working at Little Feet since April 2015. I have been a qualified chef since 1994. My speciality is pastry, bread work, cake decorating and catering for functions. In my spare time I love gardening, I take care of the centre greenhouse with the children, using the herbs in my cooking as much as possible. I love working at Little Feet as I get to combine my passion of cooking with my love of singing, dancing and art work. Hello, my name is Karol and I’m from Brazil. I came to Australia in 2015 and my working with children journey began shortly after. I’ve been a casual employee with Little Feet for over a year. I’m currently studying my diploma and believe that every child has their own way of growing in development and learning. I love working with the Little Feet team and meeting all the families has helped my passion for early learning grow. 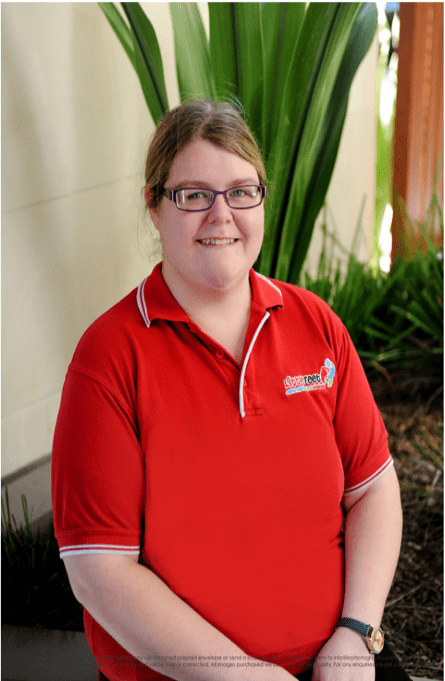 I have worked in Early Childhood for 5 years and I currently hold a Diploma in Early Childhood Education. I am studying full-time for my Bachelor of Education and Teaching 0-5 years. I Believe that we as educators, work alongside the families and the community to scaffold children’s learning. One of my favourite quotes from Vygotsky’s is “What a child can do today with assistance, she will be able to do by herself tomorrow”. My passion is to continue to advocate the importance of play within the Early Childhood Setting. That children have the time to explore, investigate, discover and use their imaginations. After completing my High School Education in 2015 I realised I wanted to make a difference in the next generation. This pointed me in the direction of early education. I joined the Little Feet team late March of 2018 as a trainee and love my career. As an educator, I have many opportunities to see the children develop fine motor skills and can see visually the difference our time with them makes towards their development. Its these things that I love about the career path that I have chosen and can’t wait to see more of the children develop overtime and the impact I can make on their education. 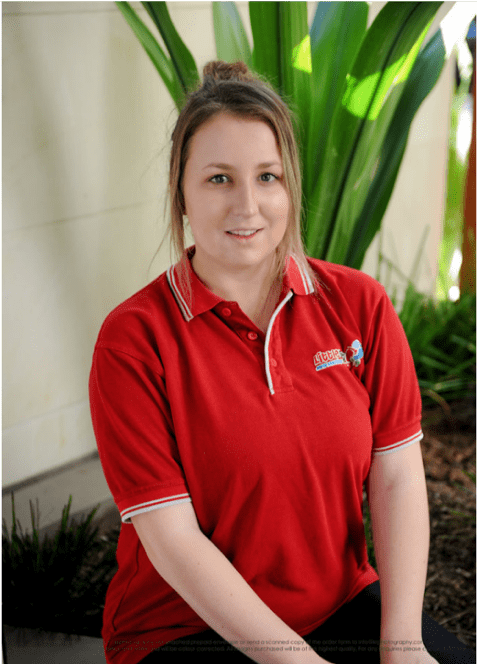 I have been in the wonderful industry of childcare for 4 years and started my Journey in Perth, Western Australia. I choose this path as I wanted to contribute to the learning of young minds and watch them grow and develop every day. I am currently studying my Diploma and very excited to see where my educational Journey will take me in childcare. I started working at Little Feet in December 2017 when I made the big move. Since then I have loved coming to work to see all the beautiful faces that come walking through the door every day. It really is such an amazing career full of achievements, laughter and of course fun! Hi my name is Claragh. I’m originally from Ireland and have called Australia home for 3 and a half years. I have worked in childcare for 6 years. I have a great passion for my job, and I love what I do. To further my career, I am currently studying my diploma in early education and care. I love to get messy and love sensory play activities. I am most influenced by the theorist Piaget, and the stages of develop. He presents the idea that children activity construct knowledge as they manipulate and explore the world around them. After graduating High School last year, I decided to work in the Early Childhood Education field as its always been interesting and important in my life. 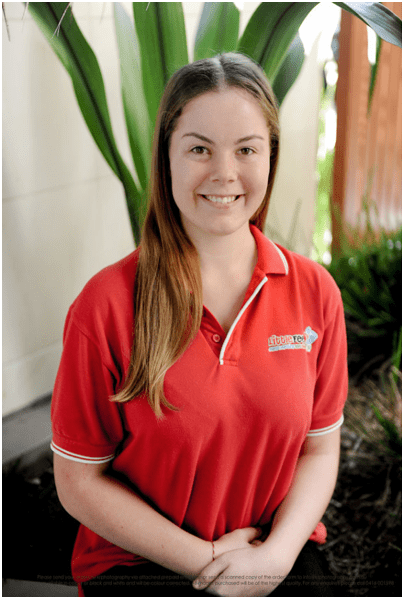 A few months after graduating, I received a call from Little Feet Early Learning and Childcare informing me that I’D been accepted for their Traineeship. From that day onwards, I have loved watching the children grow and learn and have a natural pull to children, I also love to watch them exploring the world. As I delve deeper into my studies of Early childhood Education the more I recognise the importance and need for quality education at this young, tender age. I look forward to continuing my learning and studies of this great field and adapting my ideas and practices to become the best for the benefit of the children. When I was younger I always knew I wanted to work with children when I got older, so in 2011 I decided to study my Diploma in Early childhood part time. I completed my course in 2013 and worked in family daycare. 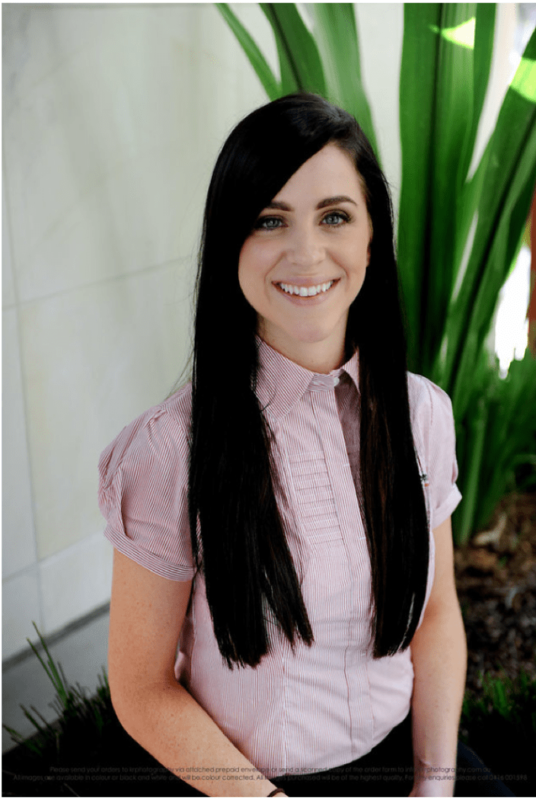 I also worked as a nanny in Ireland before deciding to take the plunge and move to Australia. I love working with children of all ages and love the joy it brings me to watch them learn and grow before my eyes daily. I have been working at Little Feet since March 2016 and am thoroughly enjoy it. I’ve had the opportunity to further my career and grow as an educator in my time here. After graduating from Bedford College Glebe in 2015 with a diploma in Early Childhood Education, I decided to extend my studies. In 2016, I was accepted into the University of Notre Dame where I began my bachelor’s degree in Primary Education. 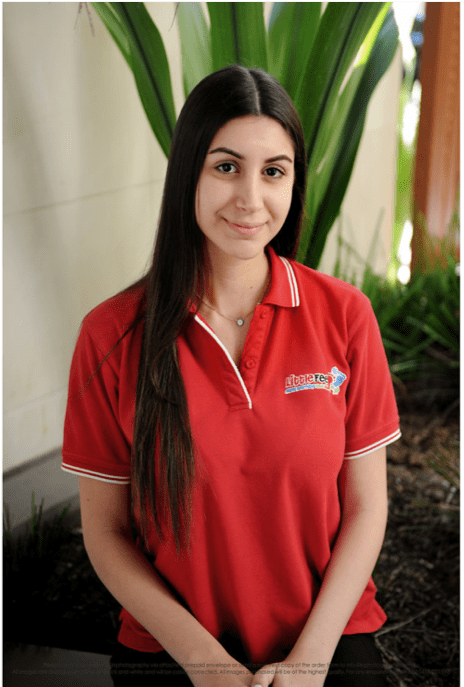 Whilst studying I came to the realisation that I truly missed working in an early childhood environment and so I deferred my studies and got right back into doing what I love! 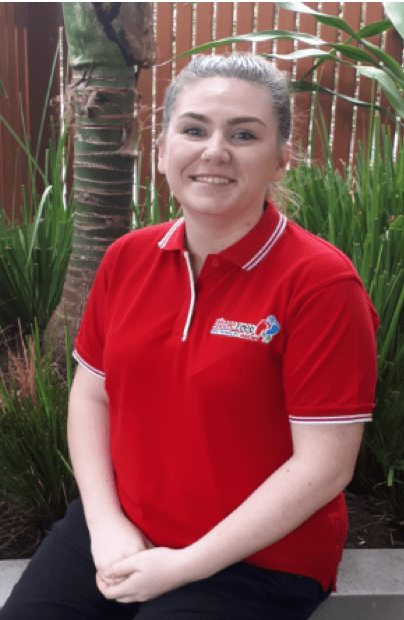 I began working full time in a local centre where I was for a few months until I received an amazing job opportunity at Little Feet Early Learning and Childcare where I have been for over the past two and a half years! 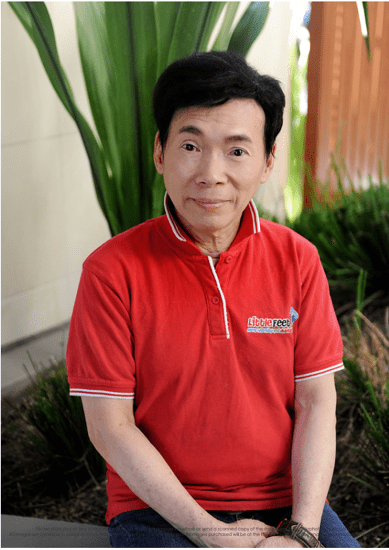 While new to the Early Childhood Education and Care industry, I have always had a genuine appreciation towards being around children and providing them with the capability to expand and enrich their learning. I place great emphasis on the core values of integrity, respect and team work. My pedagogical practices work in compliance with that of theorist Lev Vygotsky who was recognised for the importance of the role of culture and social interaction. I believe learning outcomes are most likely to be achieved when early childhood educators work in partnership with families. I welcome and encourage families to collaborate with myself on decisions in order to ensure that learning decisions are most meaningful and contribute to your child’s life. Hello, my name is Latisha. I knew from a very early age I wanted to work in childcare since looking after my younger siblings. In years 11 and 12. I began my studies towards becoming an educator. Once I finished school, I studied for a while at Bedford college before doing a traineeship. I enjoy working with all different age groups from nursery through to preschool. I like to look at each child as an individual and cater to their learning needs. As much as this job is about teaching children, they have taught me a lot over the years. I enjoy coming to work as I know each day is never going to be the same as children grow and develop differently every day.